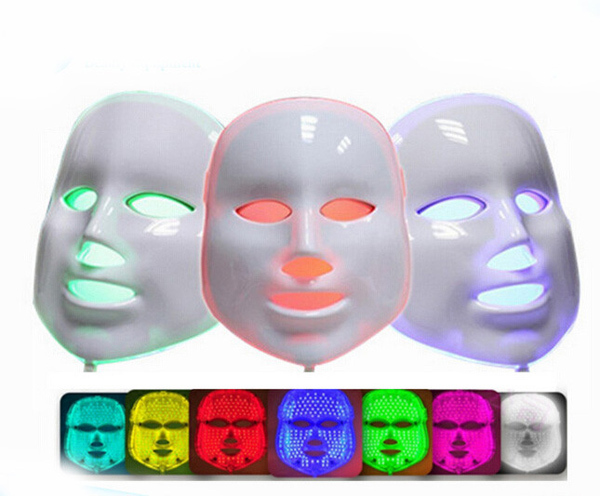 DPL Mask Light Therapy enables light to penetrate deeper, enhancing the body's response mechanism. First developed by NASA. 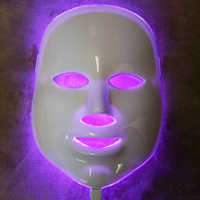 LED works by sending energy-producing pockets of light into the deeper layers of the skin. Focus on changing the skin from the inside out. 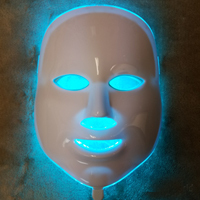 With 150 LED lights and 7 colors to choose from This ultimate no-down time treatment can be used for Brightening, Anti-Aging, Skin Tightening, Acne, Acne Scarring, Oxygenation and Cellular Energy! 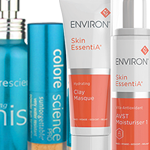 It is safe, painless, effective, and tackles a wide variety of skin concerns for all skin types and ethnicities. 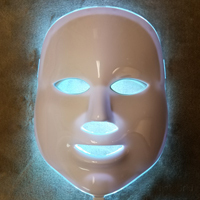 Light Therapy may be added onto any facial treatment or as a stand alone facial. Contraindications: pregnancy, epilepsy, photo-allergy, and medications that cause light sensitivity (such as Tetracycline). 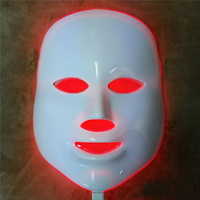 Also if you are currently taking steroids or cortisone injections, you should not receive light therapy. 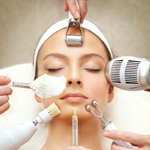 Stimulates Collagen and Increases Healing. Kills Bacteria and is Calming. Balances Color Pigment and helps with Redness. 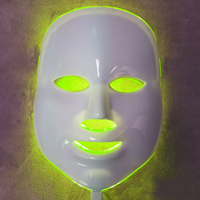 Ideal for Rosacea and Hyperpigmentation. 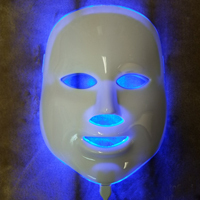 Improves Oxygenation of Cells and improves Lymphatic Drainage. 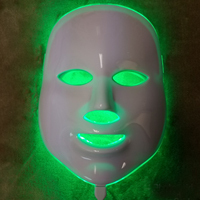 Ideal for: Asphyxiated or Congested Skin. Dual Red and Blue Light. 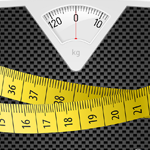 Enhance Cell Energy and Metabolism. Improves Appearance of Sagging Skin and Promotes Tissue Strength. 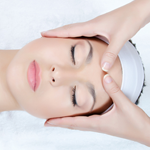 Ideal for: After Massage and Loss of Collagen.